THE baking heat expected for days two and three of the Boxing Day Test could be the difference between Australia or India taking a 2-1 series lead, or another MCG draw. Curator Matt Page, who three years ago built the wild Perth wicket which drew player praise last week, is now in charge at the MCG and is "confident" this year's strip will yield a result. Page said the wicked pace and bounce players experienced in the second Test was unlikely. But he's also hopeful the fickle Melbourne forecast, which is predicting the mercury to hit 36C then 35C during the middle of the Test, comes to the party and gives the players something to work with. "Here's totally different to Perth …. so I don't expect it to fly through like Perth did. We're hopeful there will be some pace and bounce for the quickies, so it gives them an opportunity," Page said on Sunday morning with the pitch still boasting a solid covering of grass. "But also if the batters are good enough and get in on it, it gives them an opportunity to score some runs. "Day one we are looking at 26C and then it's going to warm up. From that point of view we are hoping it will dry the top out and bring the spinners in later in the game. If it's cooler it probably wouldn't change a lot over five days. "The weather is massive to what we do and once the game starts we can't do anything to the pitch. Sometimes you need that weather to get what you want." 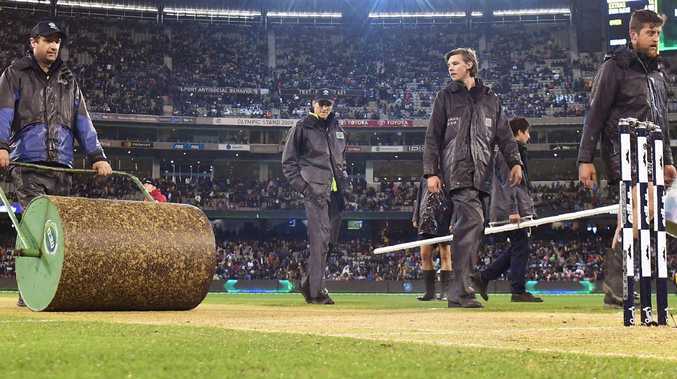 Last year's MCG pitch drew a "poor" rating from the match referee following a dull draw after which the Australian and English players said the wicket showed no signs of wear and tear. 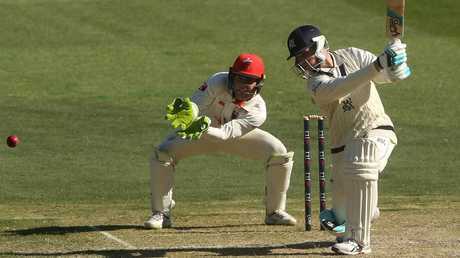 Getting the strip to break down has been a key part of Page's strategy, which included putting in only seven wickets in the square rather than 10, allowing each wicket room to move. "We've still got a little bit of work to go with it. But you also need the weather - if you get cool days, you're not going to get it to deteriorate. Hopefully the weather will help us out and we'll be fine," he said. 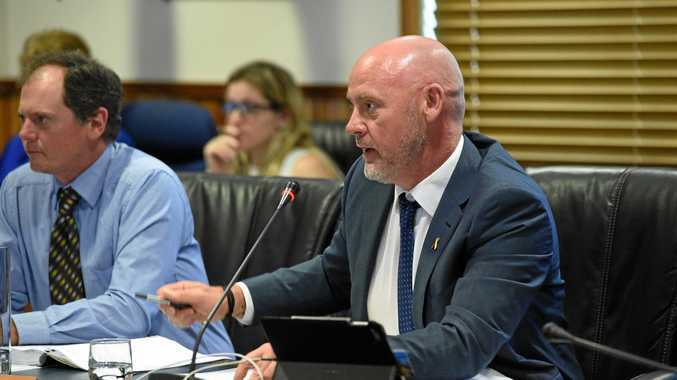 Despite the last Sheffield Shield match at the MCG earlier this month ending in a draw, Page said the Boxing Day wicket would be more like the previous game, where only a final day wash-out robbed Victoria of a win. "I think this one will be very similar to the South Australian game which we were probably happy with the most," he said. "There seemed to be a bit there for everyone; a bit there for the quicks, a couple of guys scored hundreds and the feedback we got from that game was really positive." Page said he wasn't feeling the pressure after last year's criticism of the wicket, which was prepared before he got to Melbourne, or following the "average" rating given to last week's pitch in Perth. "Whether you succeed the year before, or it didn't go quite as planned, I think there's still the same pressures there. There's definitely pressure's there, but there's also a lot of excitement as well."